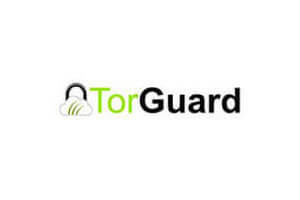 Torguard and Ivacy are two popular VPN service providers that regularly rank high on the lists of the best VPN companies in the world. Obviously, it can be quite challenging to decide which of them to sign up for. To decide, try comparing them and you will see which one fits your needs better.